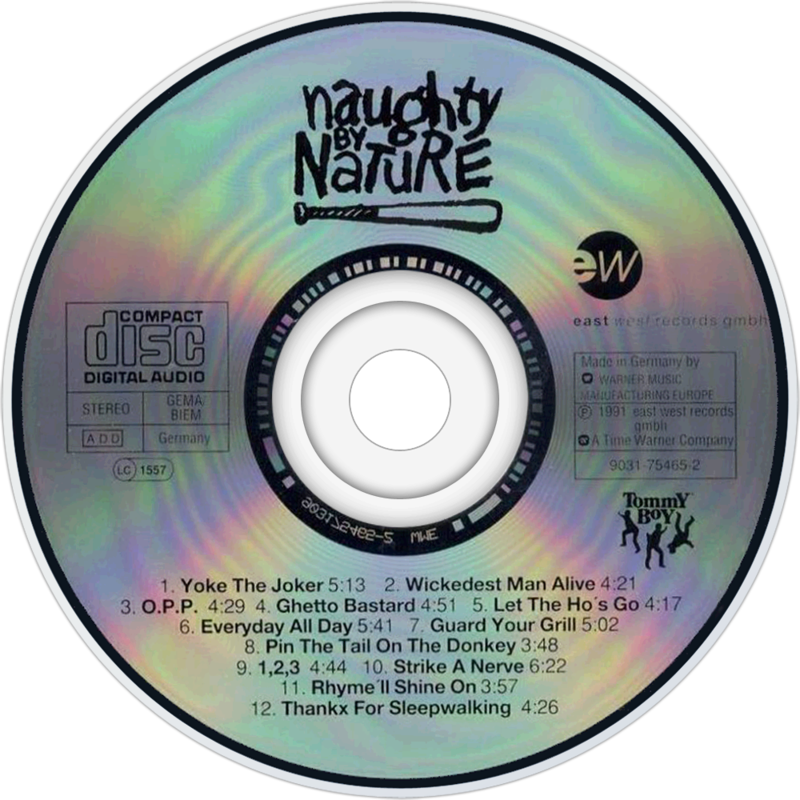 Naughty by Nature is the self-titled second album from Naughty by Nature, released on September 3, 1991 through Tommy Boy Records. It was a critical and commercial success, having been certified platinum on February 6, 1992, thanks in large part to the hit single, "O.P.P. ", which reached #6 on the Billboard Hot 100 in 1991. Additional singles released from the album were "Everything's Gonna Be Alright" and "Uptown Anthem", both of which were minor hits on the Billboard charts.